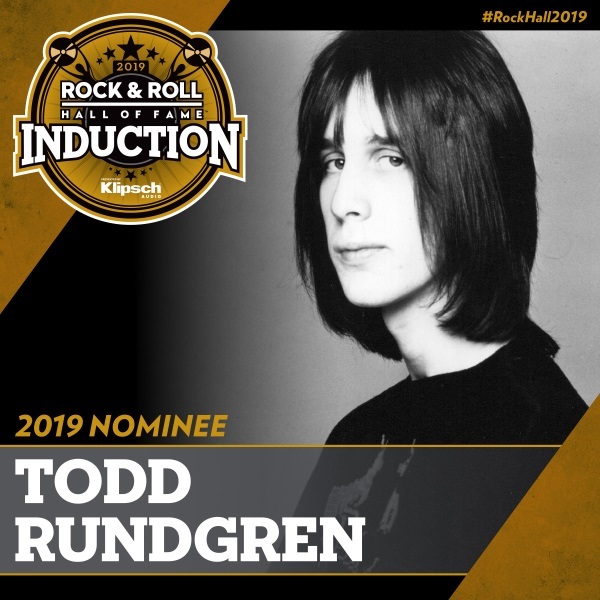 Todd Rundgren Nominated to the Rock and Roll Hall of Fame, Class of 2019! Spirit of Harmony Foundation Founder and President Todd Rundgren has been nominated to the Rock and Roll Hall of Fame. The RRHOF is offering fans the opportunity to officially participate in the induction selection process. Beginning October 9 and continuing through 11:59 p.m. EST on December 9, 2018, fans can visit rockhall.com to cast votes for who they believe to be most deserving of induction into the Rock & Roll Hall of Fame. The top five artists, as selected by the public, will comprise a “fans’ ballot” that will be tallied along with the other ballots to choose the 2019 inductees. Fans will need to login to vote. Voting is capped at one ballot per day. Please click here for the Rock and Roll Hall of Fame’s bio page about Todd. For the SOHF webpage on the latest Todd news, please click here..